A brand new estate agent from Bloemfontein, Relyne van Schalkwyk trading as Relyne Properties, recently joined Entegral Technologies. Relyne owns the estate agency and currently trades as a single estate agent within her company. She specialises in the selling of property in the greater areas of Bloemfontein. To help her manage and advertise her business online, she appointed Entegral Technologies to be her real estate software & service provider. 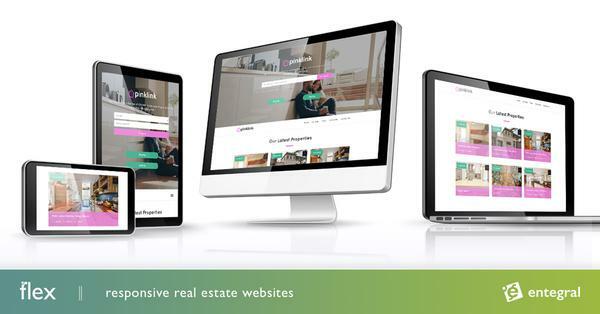 She uses the OMS system to capture and manage her stock online whilst at the same time advertises on multiple property portals like MyProperty, IOL Property, Property24, ImmoAfrica, PriceCheck, Bid or Buy and The Property Junction. The OMS also allows Relyne to manage and update her own responsive website - she chose our Elegant Flex Theme as template for her company website. 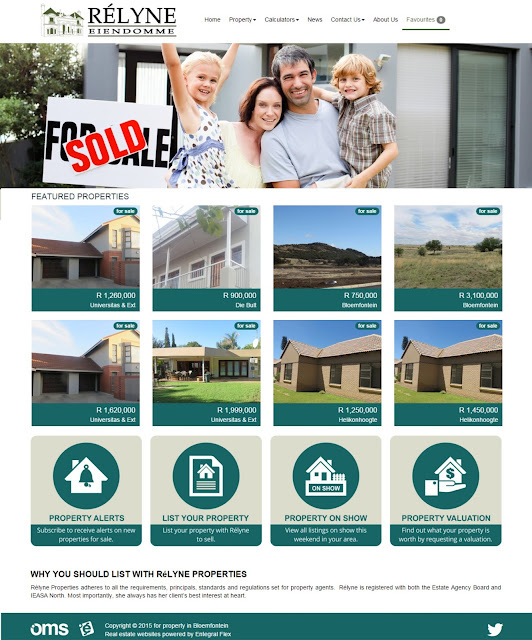 Add on's like property alerts and Twitter cards were added to her website to assist with the marketing of her listings to those interested in buying residential or agricultural property in Bloemfontein.